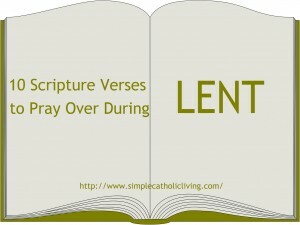 The words from Isaiah 58:1-9 are like brilliant beams of light, cutting through any false notions we might have about this season of repentance that we call Lent. 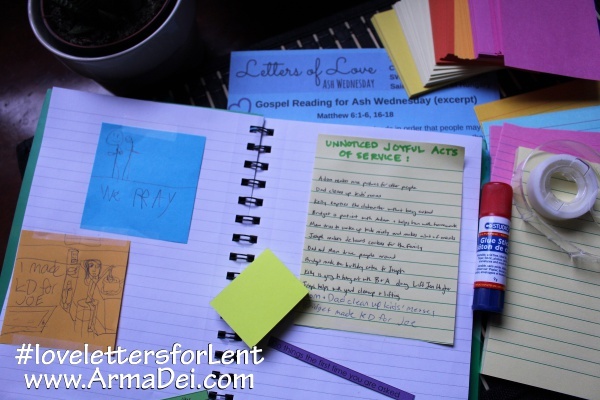 Often we tend to think of Lent as a time to share in the suffering of Christ yet when we do so, we become morose and end up centering more on our own wonderful sacrificial devotions than on God. 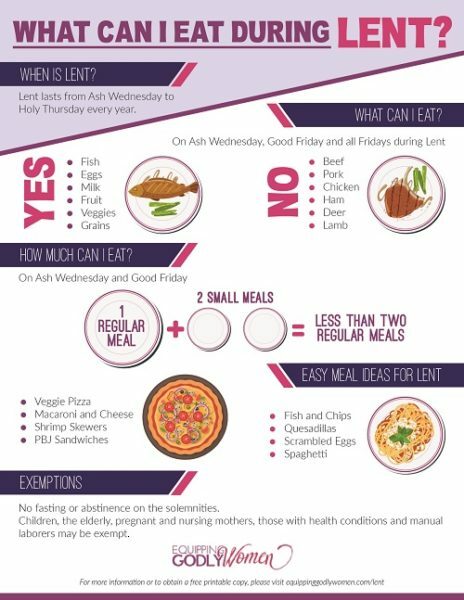 In these first days of Lent, the Church shows us exactly how God wants us to pray, fast, serve His people and worship Him. 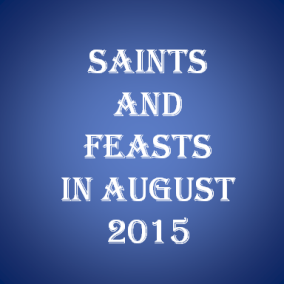 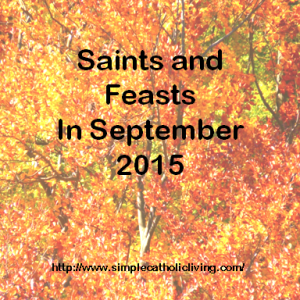 Tomorrow is the first day of September and that means it’s time for the list of saints and feast days. 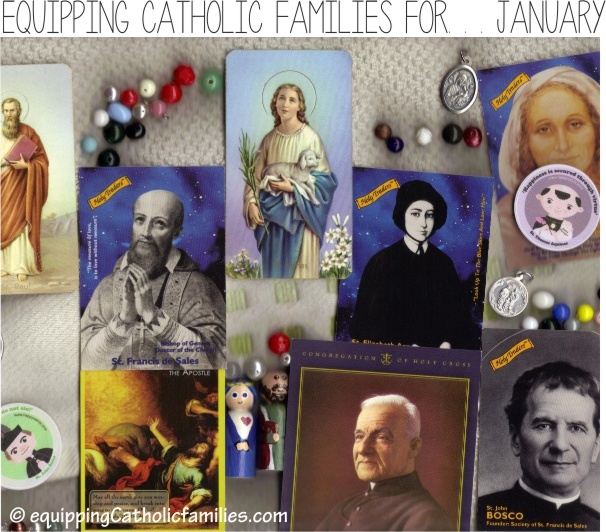 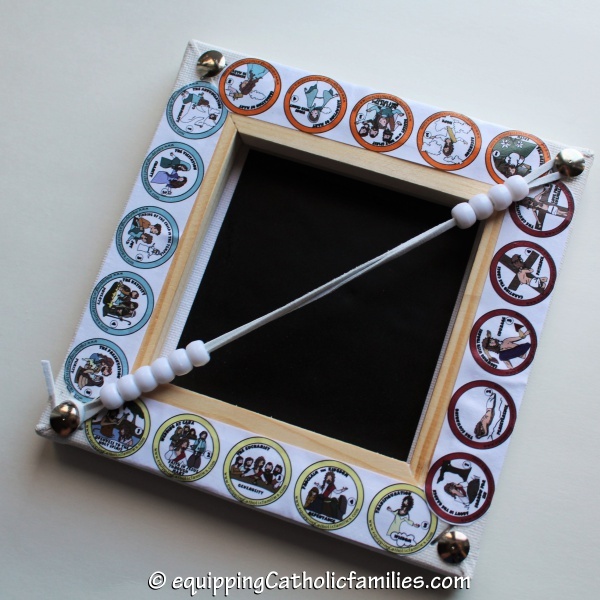 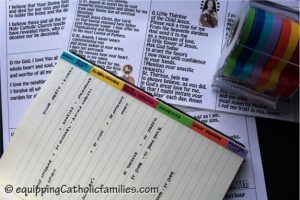 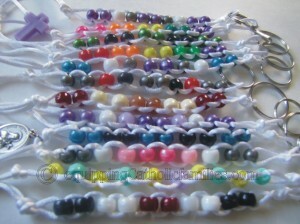 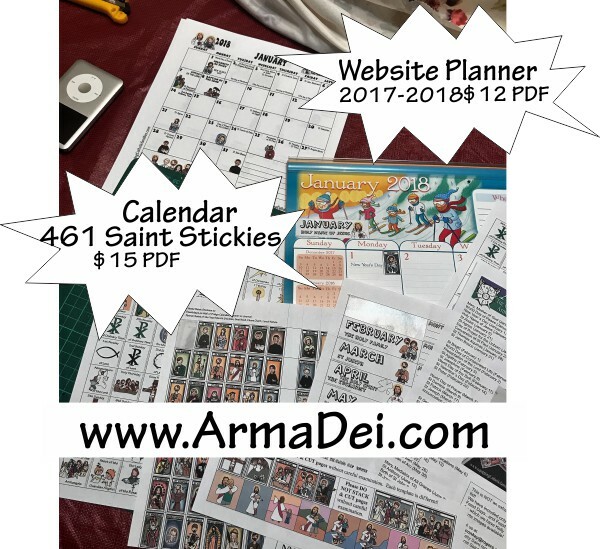 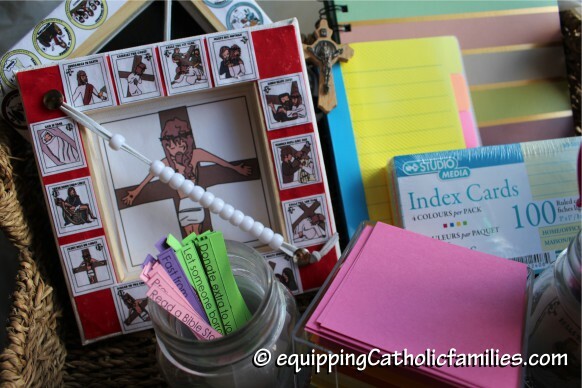 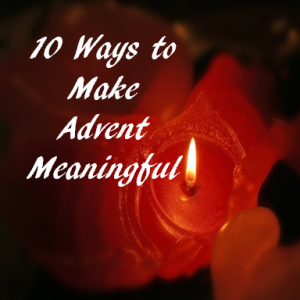 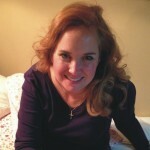 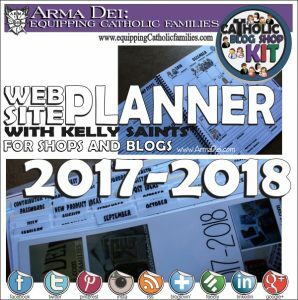 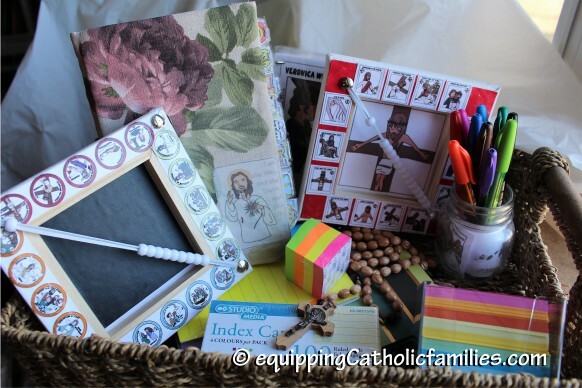 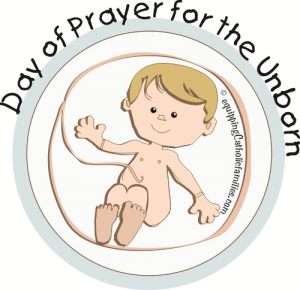 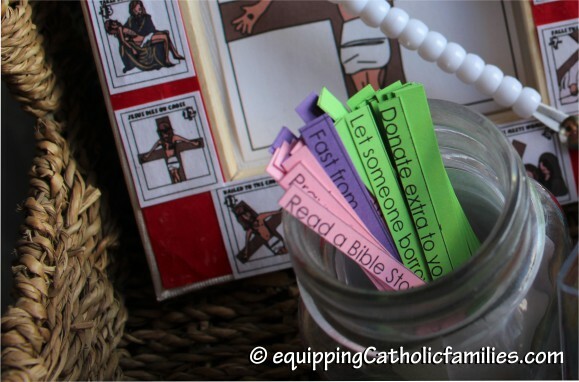 My prayer is that you use this list as a way to celebrate the liturgical calendar with your family…continue reading….